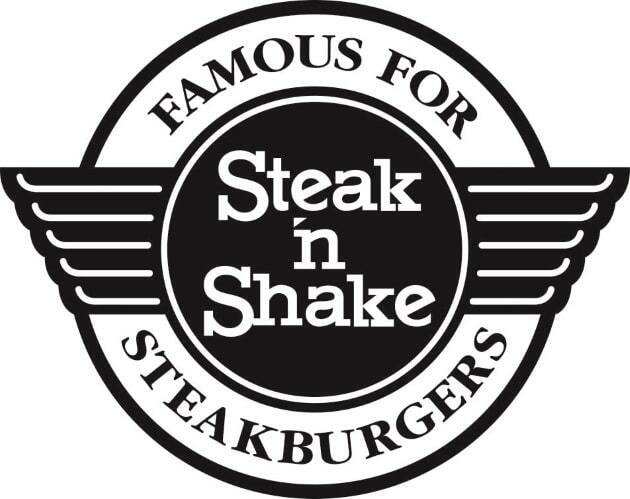 If you are looking for the Weight Watchers points or Steak and Shake nutrition information then this is the right place. Here you will find the SmartPoints, plus values and the original WW points in the table below. If you are tracking your daily and weekly allowance then be sure to use the column that matches the plan you are currently following. If you are not a Weight Watchers member, but still are trying to lose weight while eating out, then you too can find the right information. Use the Steak and Shake nutrition information to track what your diet plan calls for. You will find calories, total fat, saturated fats, dietary fiber, protein, carbohydrates and sugar nutrition information for this restaurant. Use the interactive features to view the Weight Watchers Points or restaurant nutrition in the table below. Click here for help on using the interactive features. We recommend using Google Chrome or Internet Explorer for the interactive table as some of the interactive features do not work with FireFox. Note: The SmartPoints values are not adjusted for the new FreeStyle plan as nutrition generally does not show by ingredients. Therefore if there is a menu item you know includes a zero point food item, your points will be less than what is shown in the table. Add some of these foods without adding additional points plus values to your day. With the new FreeStyle plan there are now over 200 foods on this list. There are good carbs and bad carbohydrates. So instead of just counting carbs, learn to make your carbs count. Here are some tips to help you choose the right carbs and lose weight. Instead of eating out for lunch today, check out some of these sandwich recipes. They show nutrition information as well as the Weight Watchers Points.